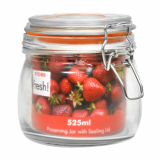 Glass preserving jar with swing clip lid. 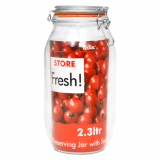 Perfect for preserving and serving foods. 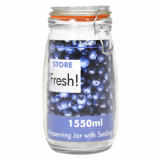 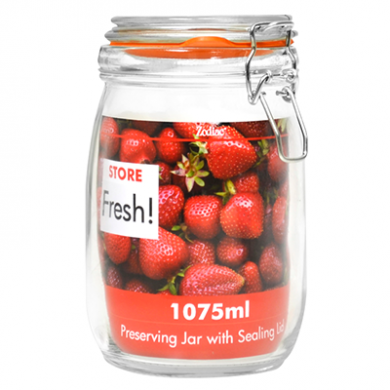 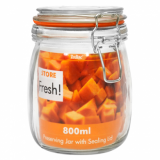 Sorry - We are out of stock of Cliptop Glass Preserving Jar - 170mm (1075ml).